MCT is highly focused in ensuring that “Your Mega Hub” achieves all of this by adopting the latest eco-friendly technologies and processes respecting the environment and the quality of life. With a footprint of the size of more than 1,600,000 m2, an industrial production site deploying literally hundreds of machines and people in their thousands, handling millions of TEU annually, Medcenter Container Terminal (MCT), naturally, is highly focused in ensuring that “Your Mega Hub” achieves all of this by adopting the latest eco-friendly technologies and processes respecting the environment and the quality of life. 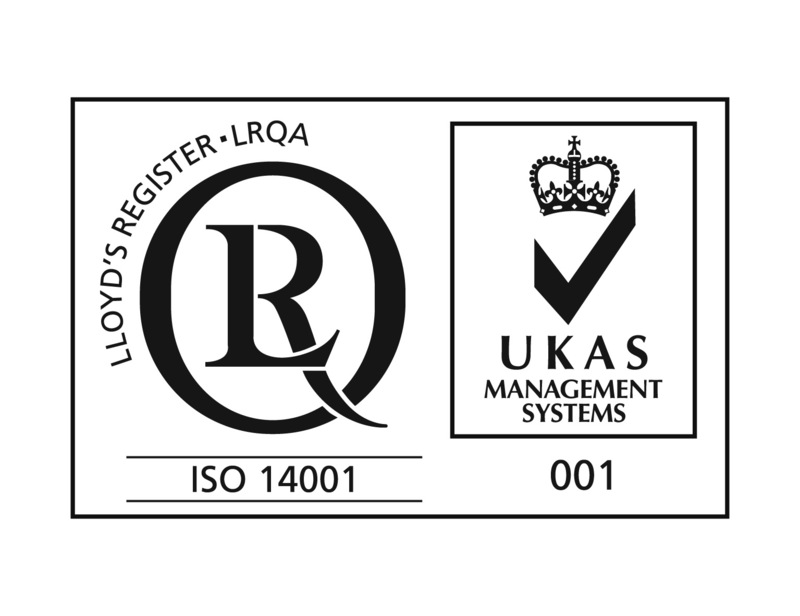 In common with many other responsible businesses, being a Contship Italia Group company, MCT is fully accredited with the highest industry standards - MANAGEMENT SYSTEMS OHSAS 18001:2007 TO OCCUPATIONAL HEALTH & SAFETY AND UNI EN ISO 14001:2004 ENVIRONMENTAL MANAGEMENT SYSTEM. Management of these tasks and responsibilities lies with the Quality, Safety and Environment Department, who are kept equally busy all year round, the same as their counterparts in delivering the quality service to valued customers. Perhaps not immediately recognised, these important tasks extend across a broad range of subjects. Starting with a more obvious issue Raffaele Sceni, head of the MCT QSE team explains….” Safety of the people is paramount. We have to remember that this is an industrial plant with moving machines directly handled by the people. 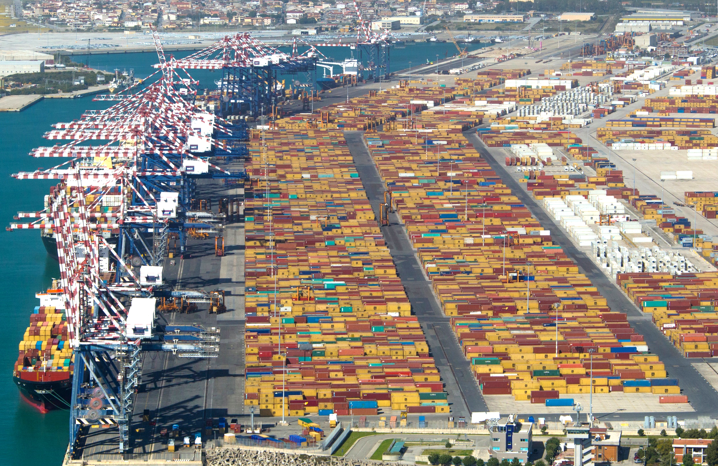 We are happy to say that the 21st century modern “docks” are completely different from the historical general cargo times of previous centuries, but still there is a need ensure robust procedures. These have assisted MCT in reducing the accident rate in the last five years by 75%. Going back a little further, this translates into a reduction of some 90% in actual working days lost due to accidents. Our target is obviously ZERO – accidents / lost working days due to accidents. We are within sight of this goal. In respect of other eco-issues, yes, we have to deal with the disposal of older plant and machinery, lubricant and fuel this is normal, but it probably is a little recognized fact that the facility generates a great deal of waste. Just like in the home, great attention is focussed on re-cycling. Recent results in our waste management programme have witnessed both a reduction in total waste generated by some 15%, whereas the re-cycle share has increased to 30%. Contrast these reductions with increases in energy sustainability where solar technology is now producing 70% of the hot water used…”. Roberto Gastaldo, responsible for human resources, concludes ...” whilst these are but a few examples, the Management is continuously focussing on further improvements. Taking responsibility is paramount. All new facilities have the opportunity to start with new materials, technologies, ensuring a carbon free, safe workplace and environment. MCT is approaching its 20 years anniversary. It was built with different technology that we are continuously adapting and managing to ensure the focus on Contship Italia Group philosophy – Life is full of Choices : MCT has made its’ choice to ensure quality of life as well as quality of service for the next 20 years and more….”.